Bruno N. is drinking a Modem Tones Aged In Bourbon Barrels with Vanilla by Modern Times Beer at Other Half Brewing Co.
Victor C.: Já fez amizade com o povo aí, né? Dylan F. is drinking a Modem Tones Aged In Bourbon Barrels with Vanilla by Modern Times Beer at Other Half Brewing Co.
Chris C. is drinking a Modem Tones Aged In Bourbon Barrels with Vanilla by Modern Times Beer at Other Half Brewing Co.
Big barrel and sweet vanilla blend nicely. Little bit boozy but it’ll work! Earned the Cheers to Independent U.S. Craft Breweries (Level 50) badge! Earned the Sky's the Limit (Level 90) badge! Earned the Heavy Weight (Level 88) badge! Leinwand is drinking a Modem Tones Aged In Bourbon Barrels with Vanilla by Modern Times Beer at Other Half Brewing Co.
My local brewery is still better than yours. Matt G. is drinking a Modem Tones Aged In Bourbon Barrels with Vanilla by Modern Times Beer at Other Half Brewing Co.
MT makes some great stouts. 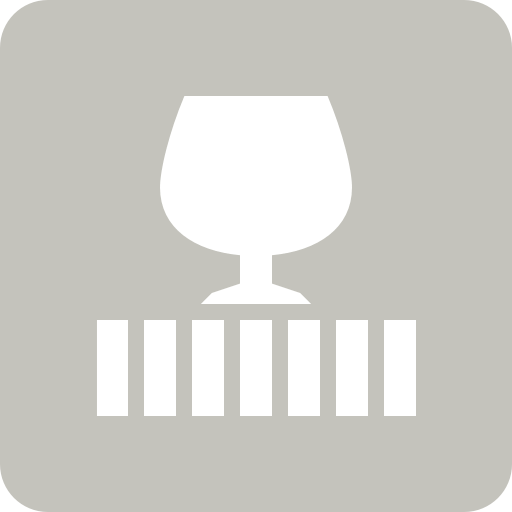 Karthik is drinking a Modem Tones Aged In Bourbon Barrels with Vanilla by Modern Times Beer at Other Half Brewing Co.
Earned the 2X (Level 54) badge!  Jesse C. is drinking a Modem Tones Aged In Bourbon Barrels with Vanilla by Modern Times Beer at Other Half Brewing Co.
Ben K. is drinking a Modem Tones Aged In Bourbon Barrels with Vanilla by Modern Times Beer at Other Half Brewing Co.
Earned the New Brew Thursday (Level 31) badge! Earned the Sky's the Limit (Level 67) badge! Trish C. is drinking a Modem Tones Aged In Bourbon Barrels with Vanilla by Modern Times Beer at Other Half Brewing Co.
Pavel A. is drinking a Modem Tones Aged In Bourbon Barrels with Vanilla by Modern Times Beer at Other Half Brewing Co.
Earned the Cheers to Independent U.S. Craft Breweries (Level 90) badge! Earned the Taste the Music (Level 11) badge! koda is drinking a Modem Tones Aged In Bourbon Barrels with Vanilla by Modern Times Beer at Other Half Brewing Co.
Earned the Verified Adventure (Level 37) badge! Earned the Land of the Free (Level 84) badge! Pastrytown Version 1 Other Half Brewing Co.